BiggerPicture – the intelligent image enlarger. BiggerPicture helps you increase the resolution of photos and line art graphic. Image scaling – print vintage cameraphone snapshots without being blurry or blocky. 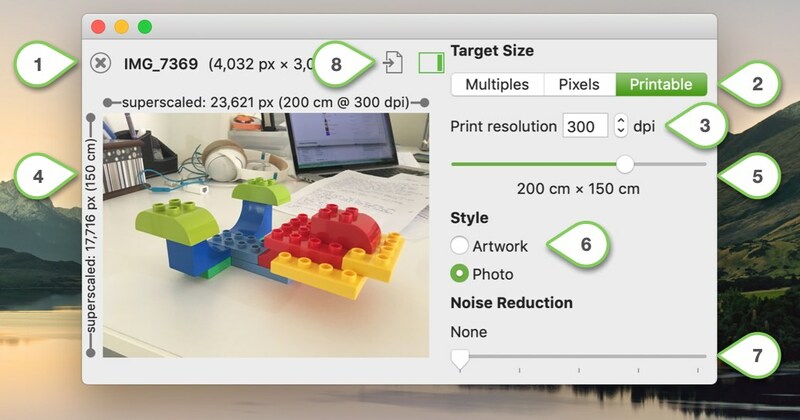 Batch processing – upscale multiple images in one go. 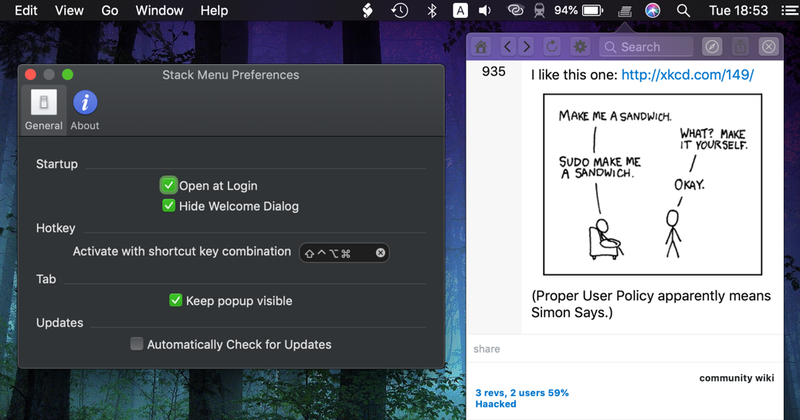 Introducing Scuttlebutt – the 100% Cocoa based application built for OS X. Scuttlebutt helps you work together with your remote colleagues via Yammer. Say goodbye to getting lost in browser windows and hello to 1st class Cocoa-based client that integrates perfectly with the Mac. Simple sharing – easily share into Yammer from Safari or vice-versa through Yosemite’s sharing extensions. Multiple accounts – use Scuttlebutt to be logged in to more than one Yammer account simultaneously. Keep time of your public speaking events with your iPhone, iPad, Mac, and Android devices. With Speech Timer you can use your device as both a timer (stopwatch) and a red/green/yellow flag and relieves you from the hassle of keeping record of the speech times. Speech Timer is used by many public speaking instructors worldwide in speech classes, in-house training sessions, seminars, and in university lectures that teaches oral communications. You can also use Speech Timer to coach yourself and time your speeches and oration practices — especially those public speaking sessions devoid of PowerPoint or other slideshow tools. Use Speech Timer to pace your practice sessions to relieve your public speaking fears and get your point across! Soar among the clouds and make bird roast with your engines. You’re flying a large airliner and there are flocks of birds holding you back. Fortunately you have revolutionary new turbine engines that power your airplane: the Roast-A-Bird 3000 — these engines really can cook. But be careful of bird droppings, these will clog your roasters.. er.. engines and make them smell unpleasant. AirKill is inspired by the historical Hudson river landing by Captain Chesley “Sully” Sullenberger. Go ahead, make your revenge to those who downed our comrade to the Hudson river! “Just like road kill on the interstate highway but this one take place in the skies with a plane.” — anonymous user. “Clean and good game.” — a guy at the office. “Appetizing.” — another person at the office. 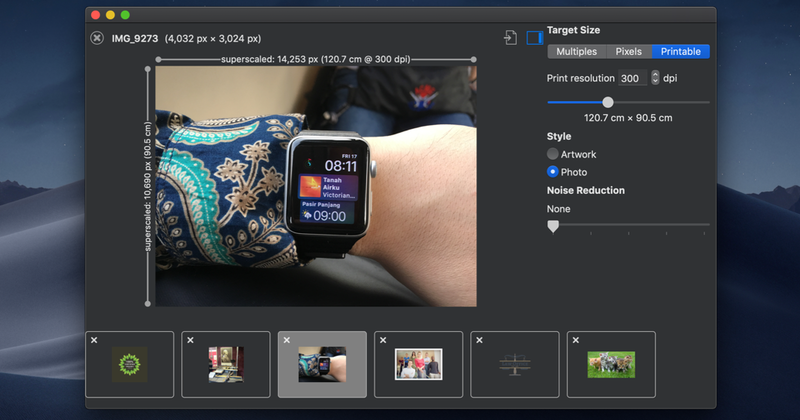 App for Pixabay now supports dark mode in macOS Mojave. 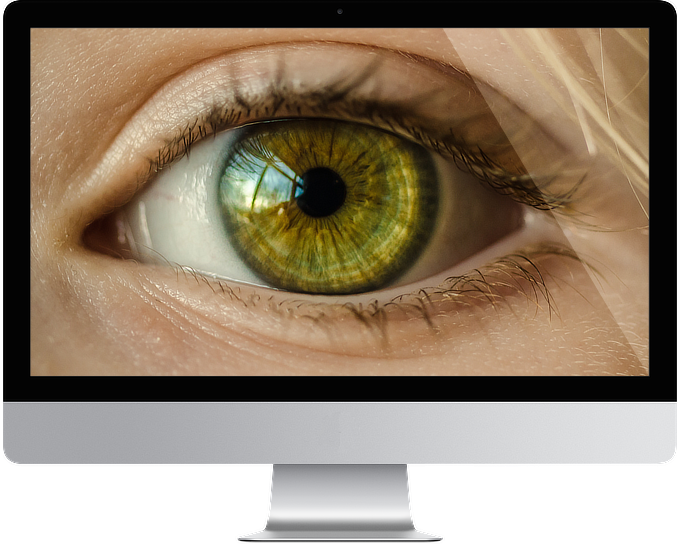 The app provides quick access to free images hosted in Pixabay from the macOS’ menu bar. This is a small release improves the user experience of the application to prevent data loss and tweaks the purchasing experience. The release is a free update to all current customers. 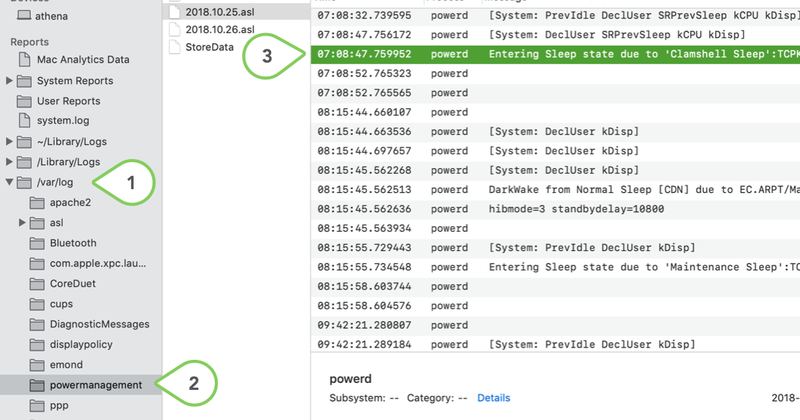 This release adds complete support for Dark Mode in macOS 10.14 “Mojave” for the entire application as well as a number of bug fixes.